The transition from kindergarten to school is an important and special time for families. 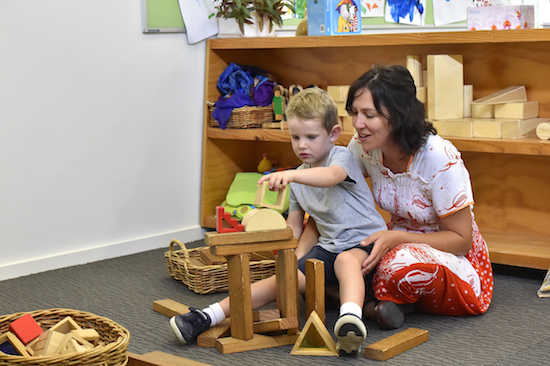 In school, your child will build on the valuable skills they’ve learnt in kindergarten as they take on exciting new challenges and learning experiences. Your child’s educators will work with you to prepare your child for a positive transition to school. You might find these strategies helpful during the transition period too. Everyone is different. No child will have the same reaction or process to managing change. It’s important to go at the pace that suits your family and child. Give your child plenty of opportunities to tell you how they feel and what they think about going to school. Remember – good communication isn’t only about talking; it’s also about listening, empathy and understanding. Talk to your child about how excited you are and how much you’re looking forward to them starting school. Let them know it’s a big achievement and how proud you are of them. Positive relationships between families, educators and children are a platform for effective transitions to school. Remember to share as much information about your child and family with your child’s educators as possible so they can pass this onto the Prep teacher in their transition statement. Most schools offer extensive transition programs so children can become familiar with the new school environment and teachers. Attend as many of these sessions as possible to help your child feel secure and confident in their new surrounds. Start introducing your child to school routines. Let your child go to kinder in their school uniform or to wear it around the house. Practice packing a school lunchbox with your child and walk to school to see what the journey’s going to be like. 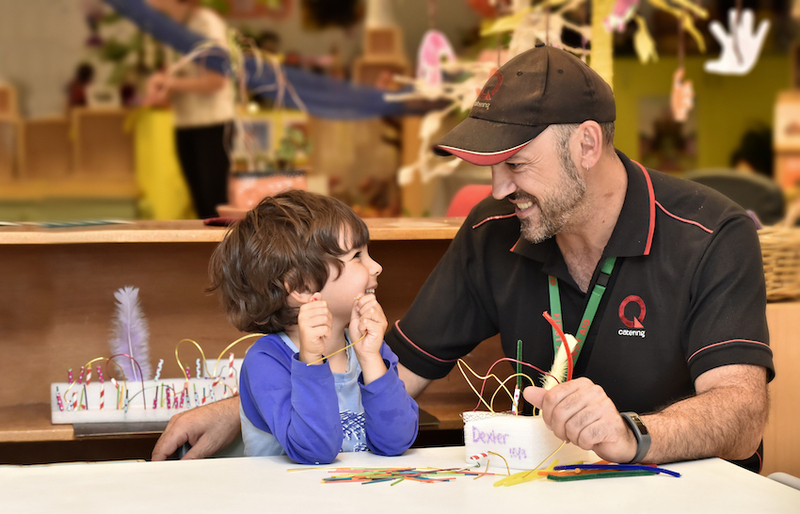 Don’t forget that starting school is a big change for parents too! Give yourself plenty of time to prepare for the transition. If you’d like more information on the transition to school, please speak to your child’s educators. You can also find useful information on the KidsMatter website.